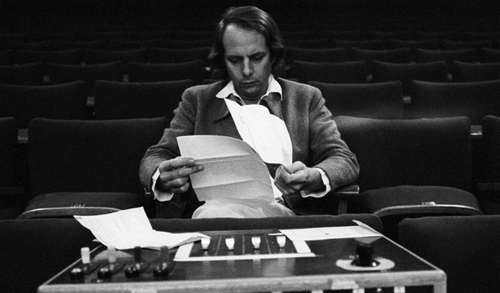 As London grinds back into life after the summer hols, the Southbank also gears up for the second half of its epic season of talks, concerts, films and other bits and bobs, all inspired by Alex Ross’s exhaustive guide to 20th century music and the cultural and political backgrounds it came out of. The first six events covered the first half of the century up until WWII, and this second tranche kicks off with a weekend at the end of this month devoted to Benjamin Britten. If that sounds a bit dry, the rest covers the 60s, Politics and Spirituality, The Post War World and the New World Order. Get your grey matter limbered up and go for a day, or immerse yourself with a weekend pass. You can flit from event to event as your mood takes you, from short talks to something more fun and interactive, or a heavy duty key note talk or performance. Our pick of the final six would probably be either Post War World or the Superpower weekend in November, dissecting the influence of America in the decades since the 60s: you can have a breakfast analysis of Phillip Glass’s Music in 12 Parts, talks on the birth of hip-hop, acid house, Watergate, Warhol, AIDS, No Wave, the birth of minimal and more. A key note talk from US minimal master Steve Reich is accompanied by performances of his own work, as well as pieces by heavyweights such as John Cage and Philip Glass. 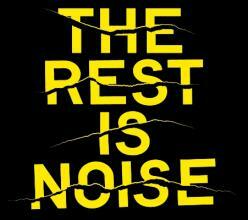 The Rest Is Noise, at the Southbank Centre, various weekends from now. Ticket prices from £12 for day passes to £25 for weekend, but check listings as each weekend may vary in price. Concerts bookable separately.